At Freebird tea we source all our teas through member organisations of the Ethical Tea Partnership. 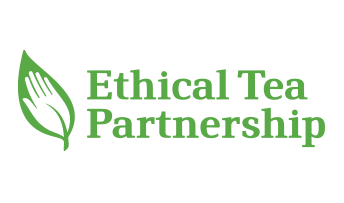 The Ethical Tea Partnership has a goal to provide consumers with a totally transparent perspective on where tea is grown and manufactured. All aspects of the quality of lives for those living and working on tea estates is covered including fair compensation health coverage, housing and childcare.